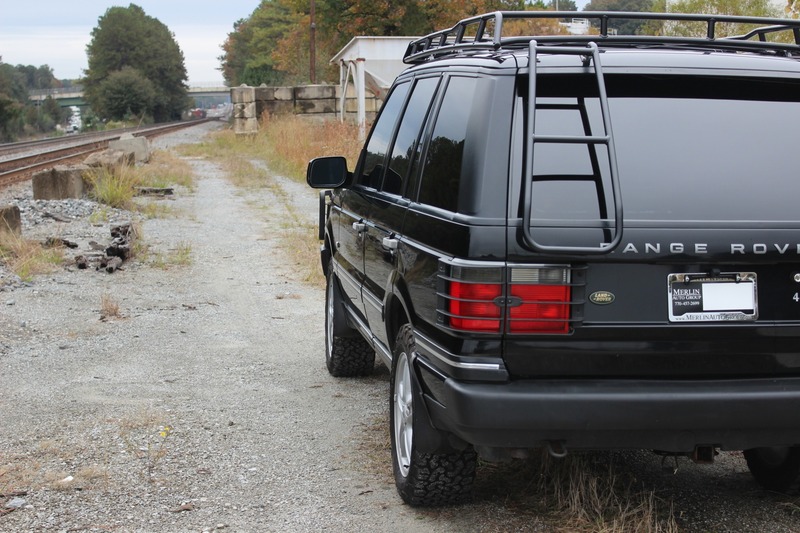 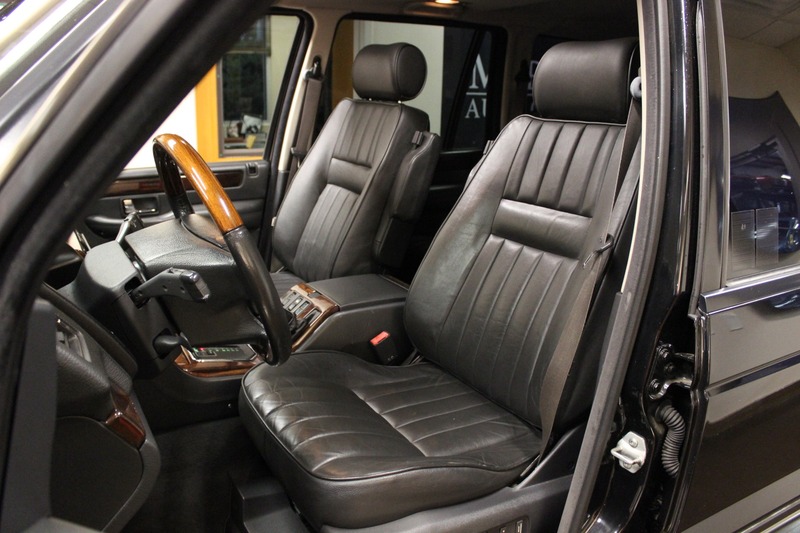 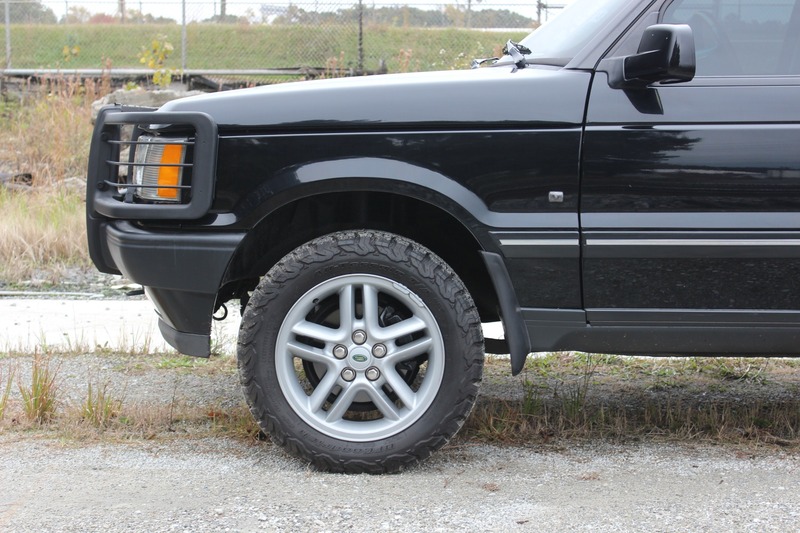 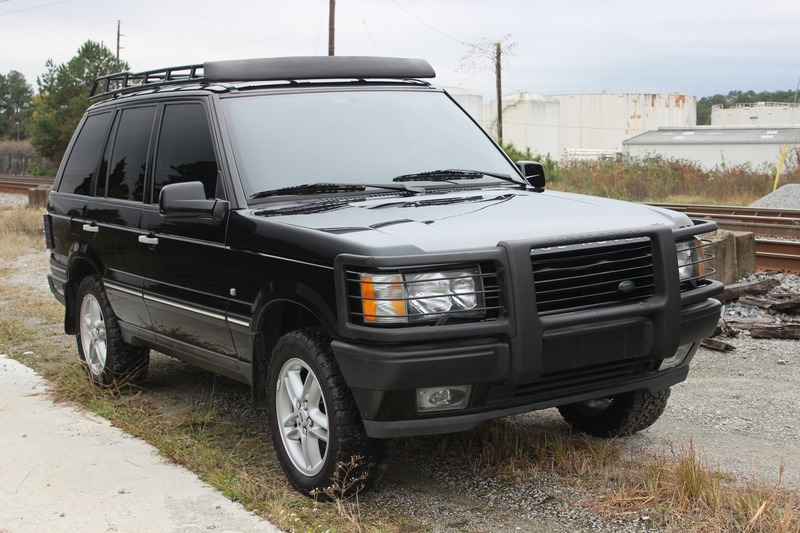 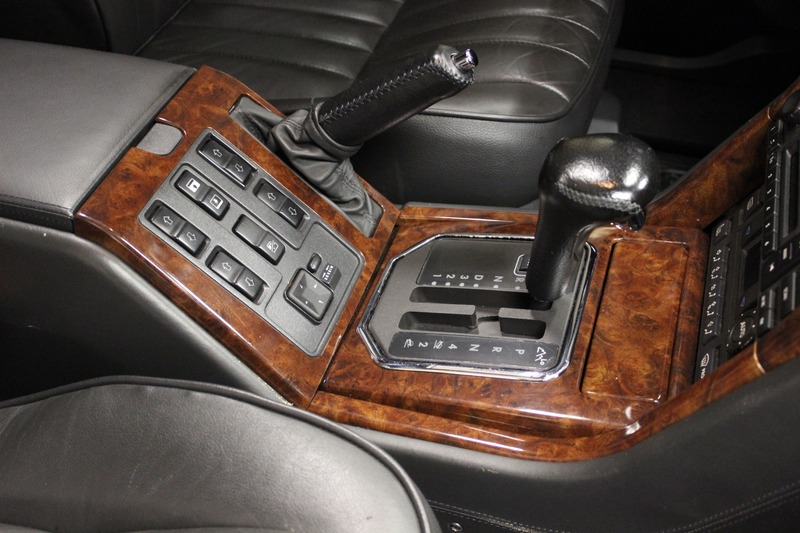 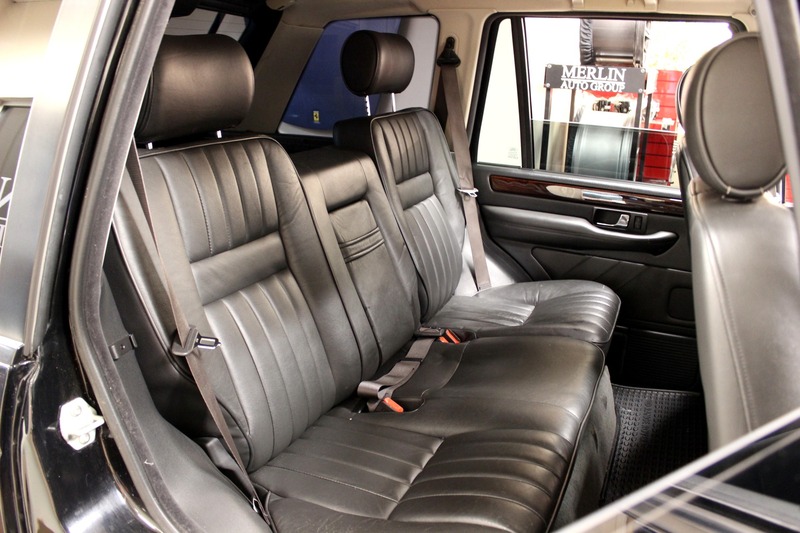 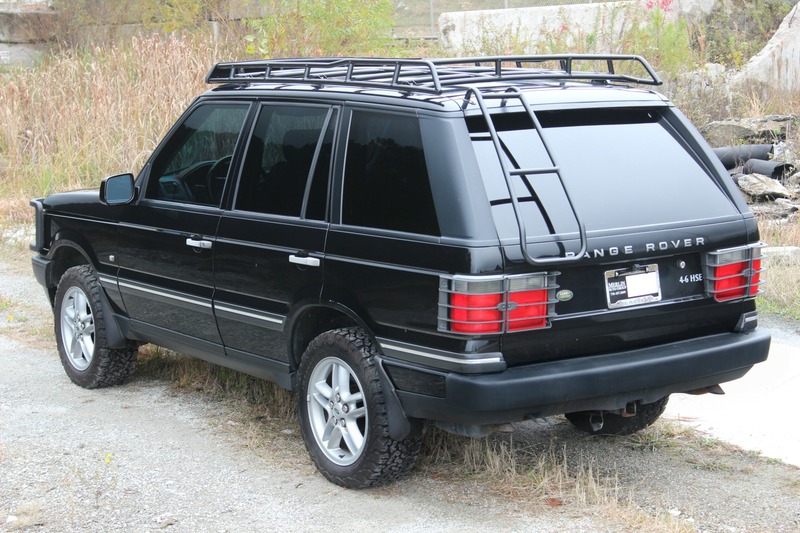 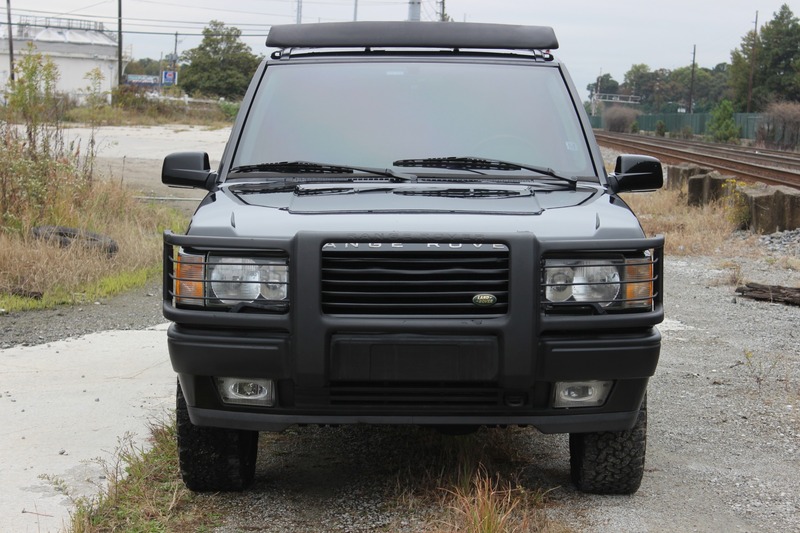 This SUV is cool in many ways: 1) it's the last year of this body, 2) Connolly supplied the leather up to 2002 for Range Rover, 3) better looking than the 3rd generation. 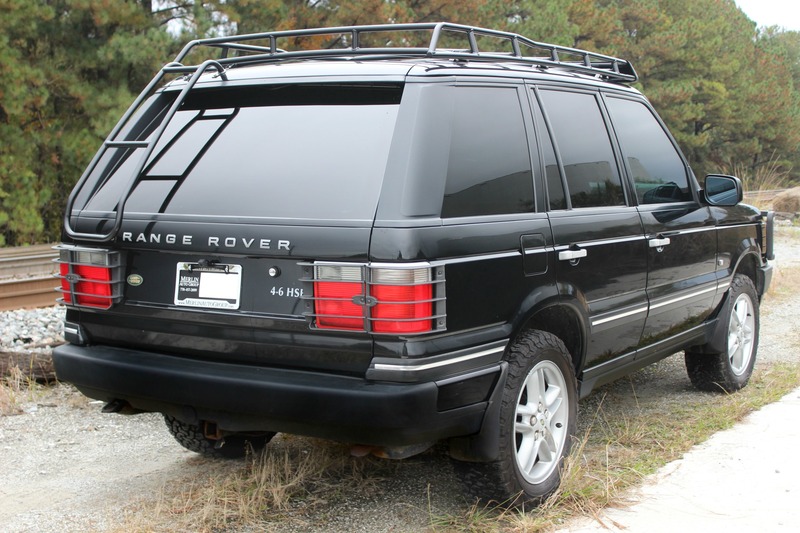 It's a 6-owner Range Rover and we know the last 3 of them. 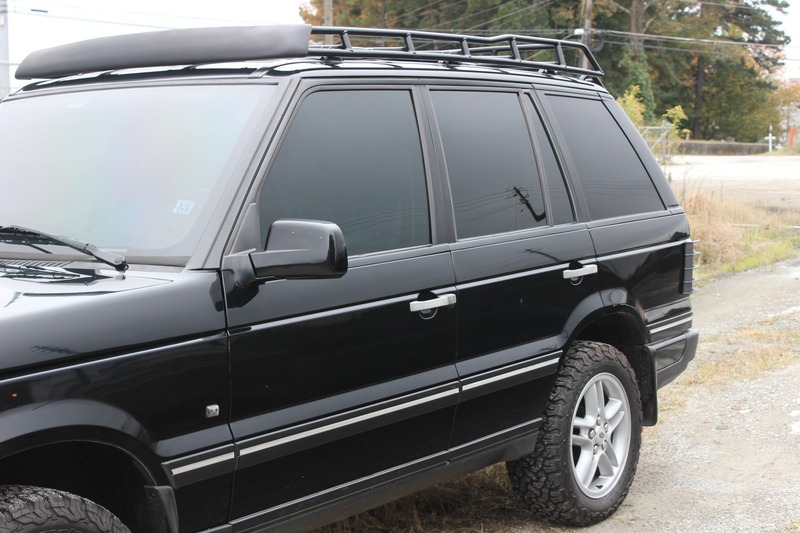 Recently installed tires and the OEM roof rack, along with replacing all brake pads. 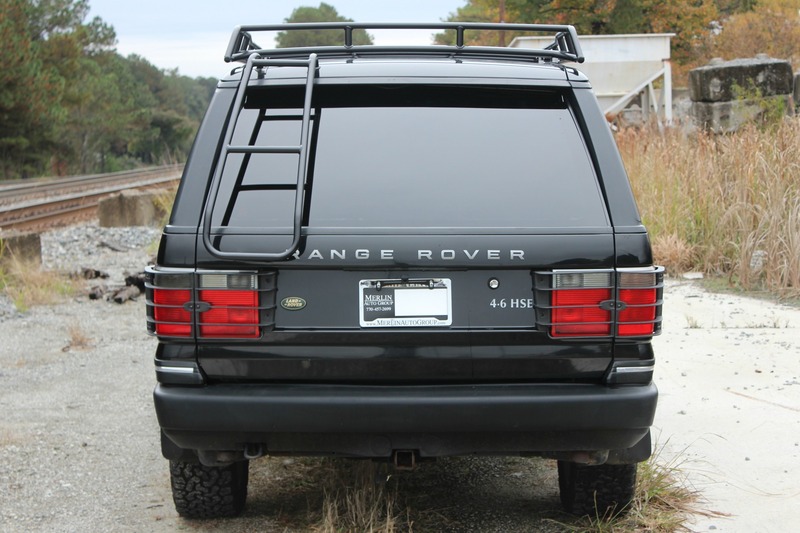 We converted the factory suspension to springs and installed a rearview mirror with a backup camera. 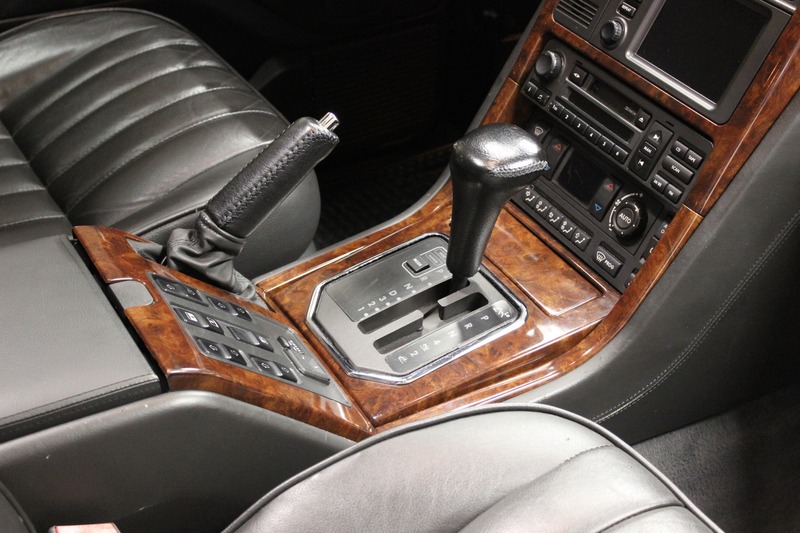 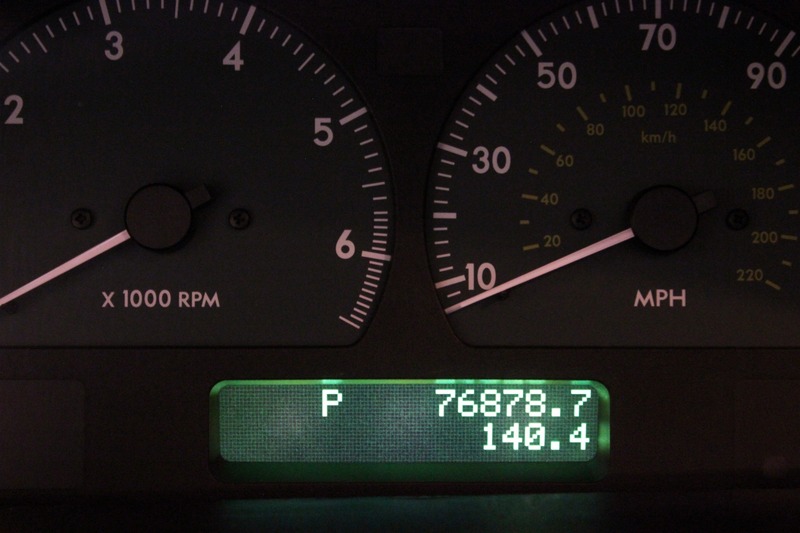 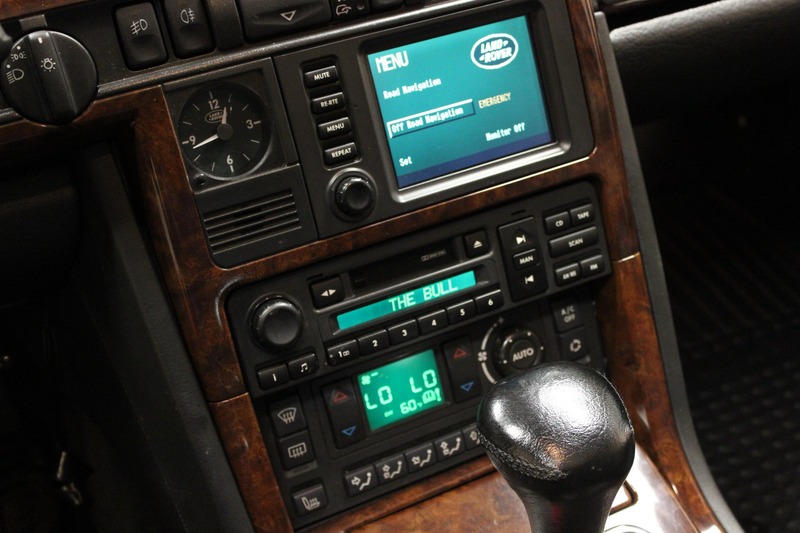 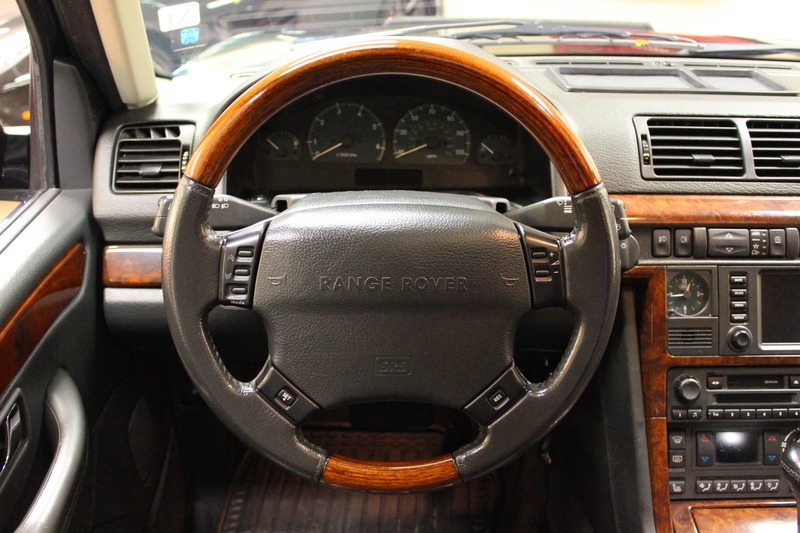 For a 16-year-old car, it's in wonderful condition. 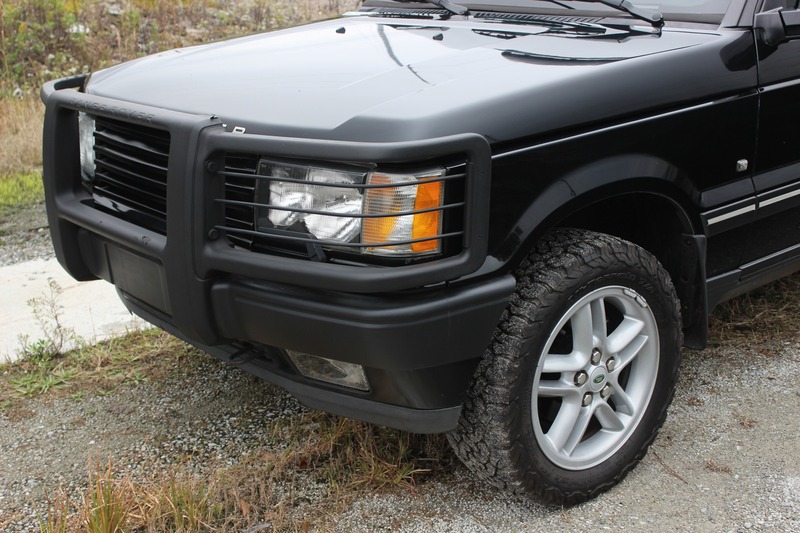 The front plastic coating is peeling a tiny bit on the front brush guard but that's about it. 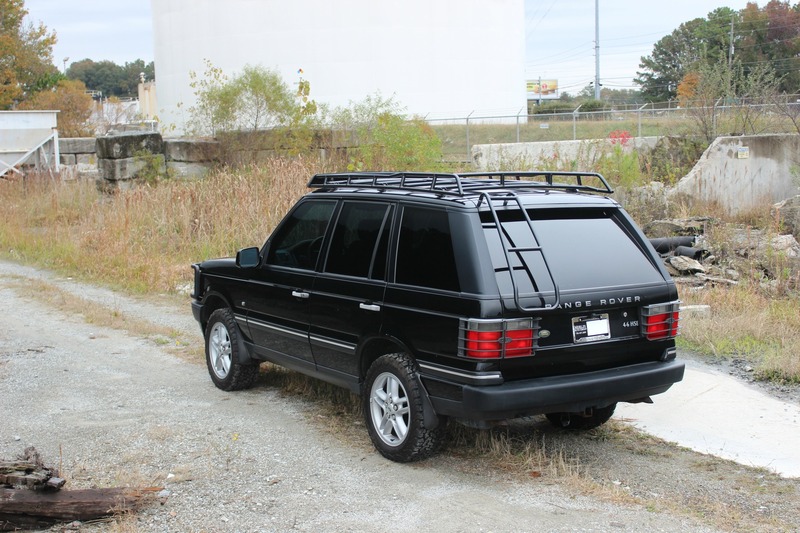 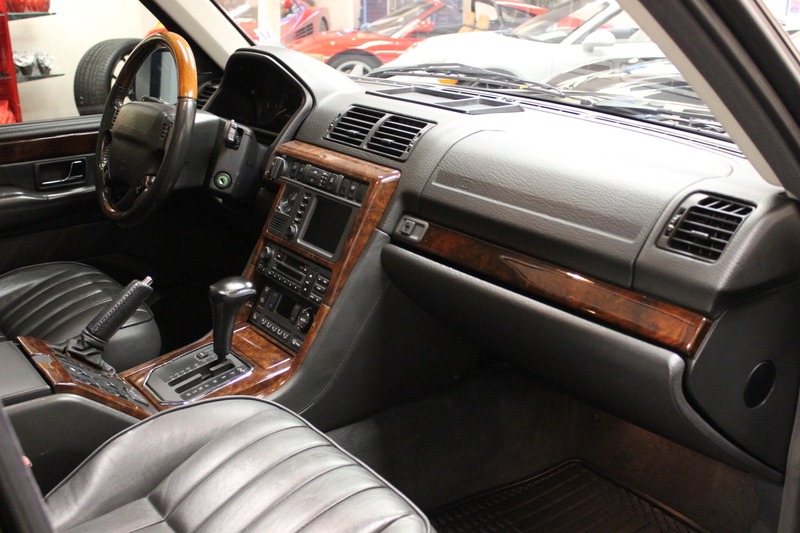 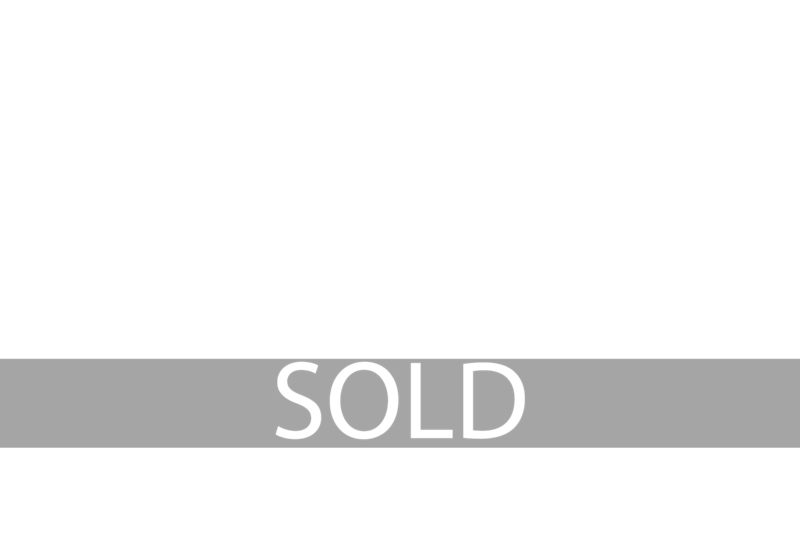 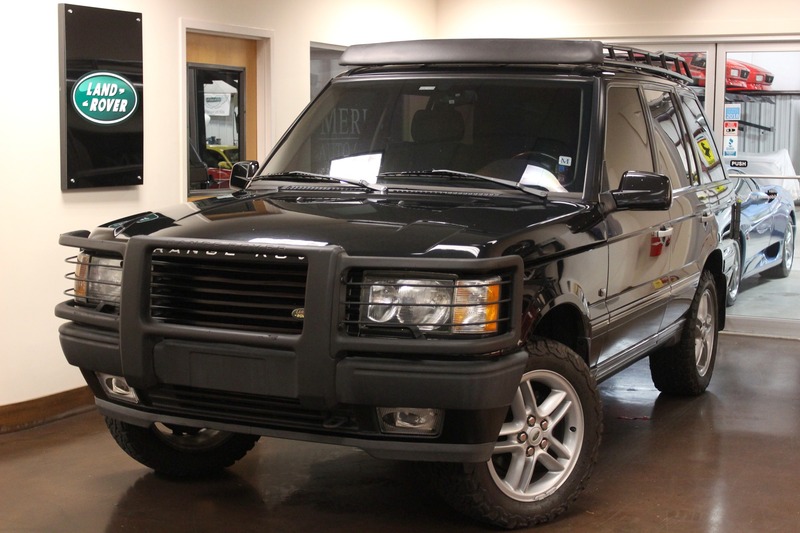 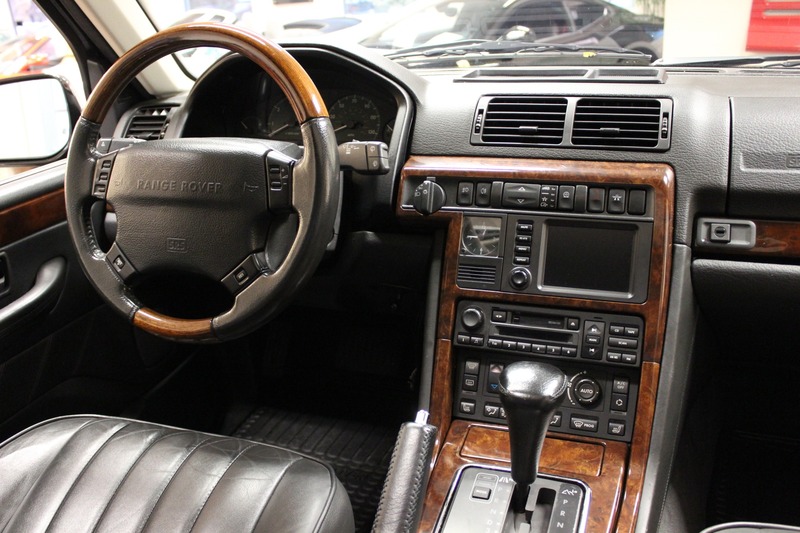 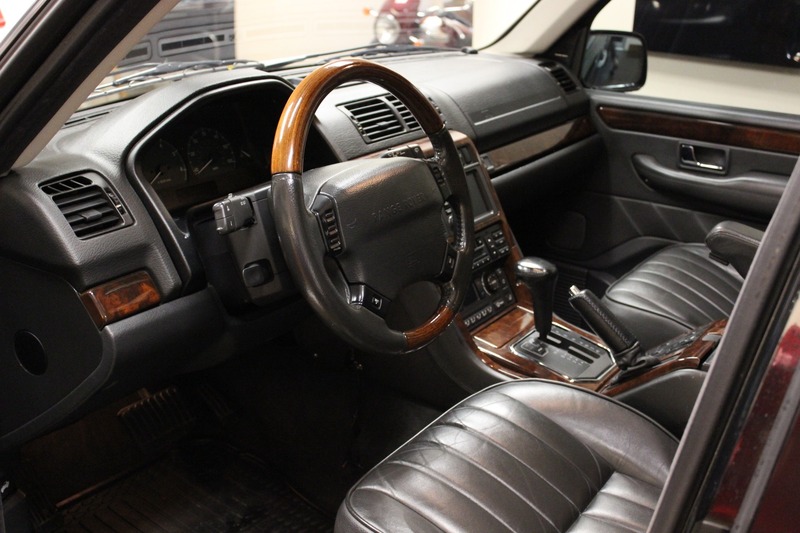 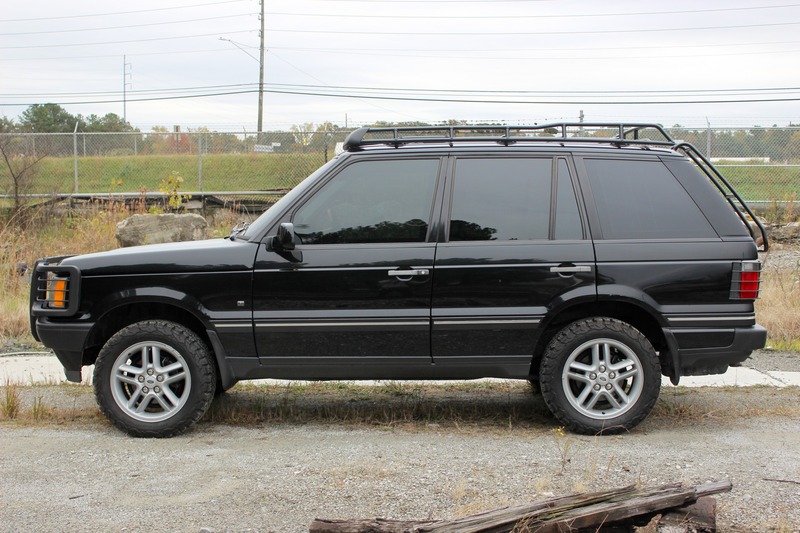 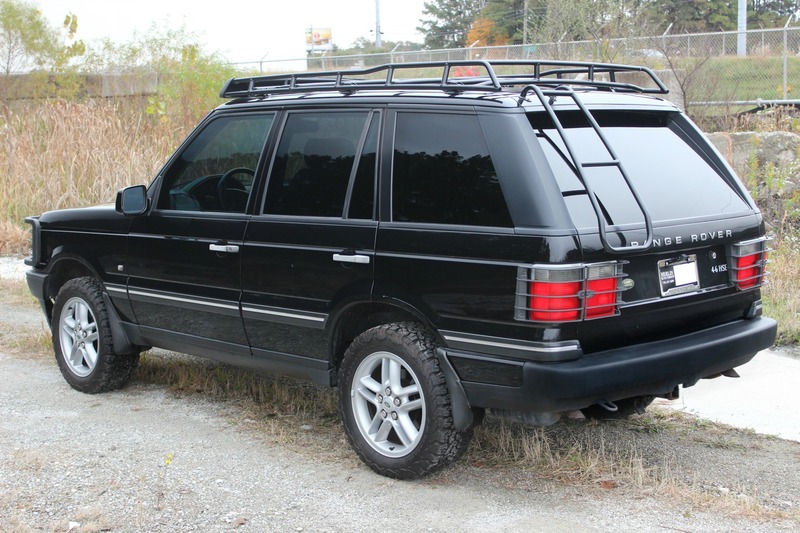 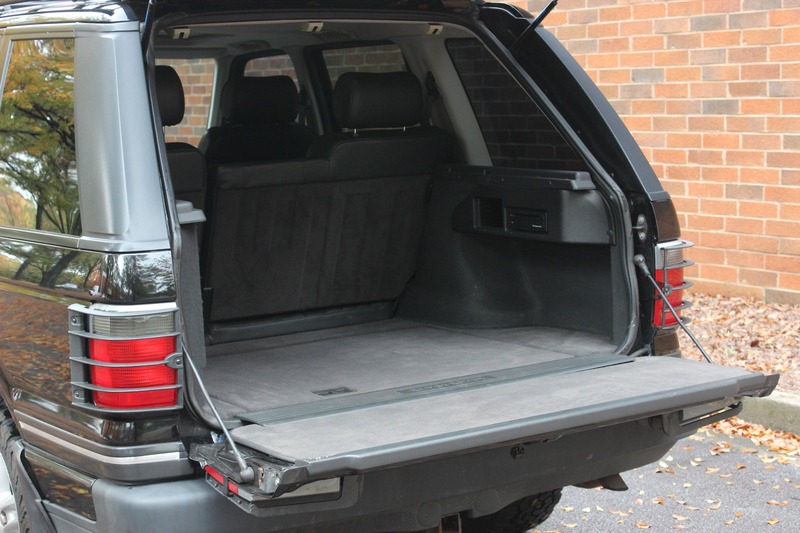 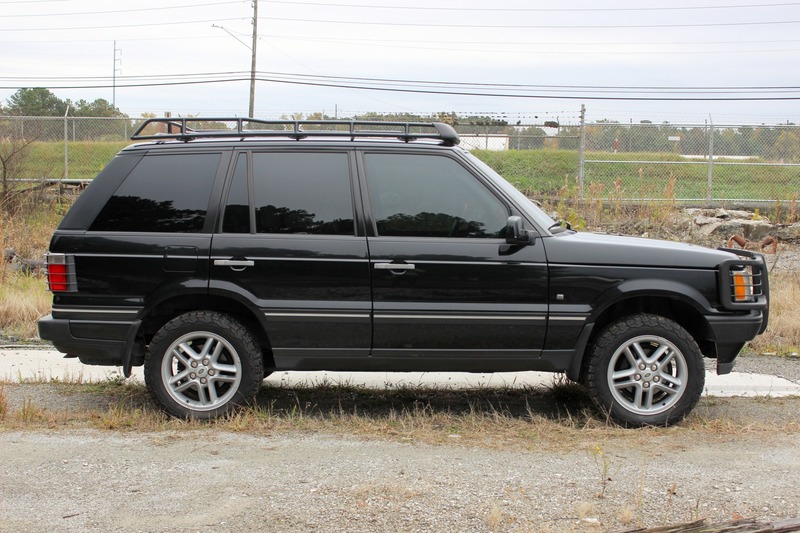 Thank you for viewing our 2002 used Land Rover Range Rover 4.6 HSE for sale.